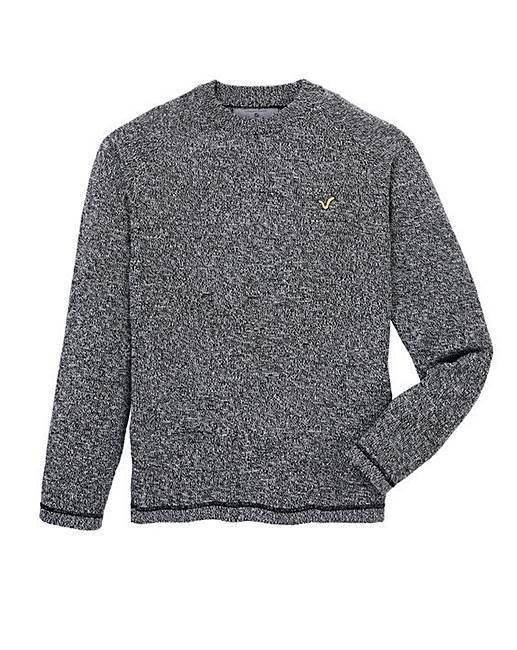 Voi Allure Twist Crew Jumper is rated 5.0 out of 5 by 2. 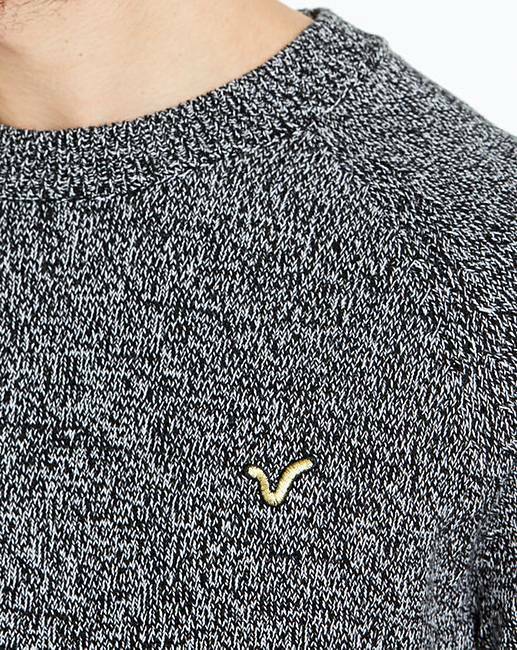 Voi Allure Twist crew-neck jumper in black and white with small applique branding to the left of the chest. 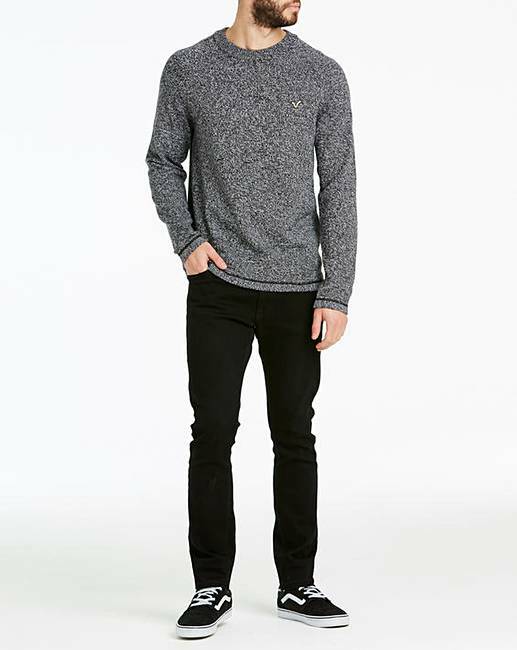 Wear casual with jeans or smart under a dark blazer and smart pants. 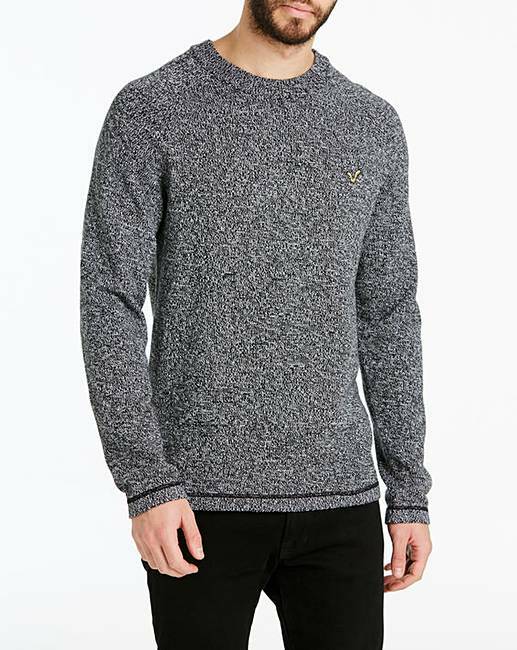 Rated 5 out of 5 by TCS from Few Jumper A great jumper at a great price. Very comfortable and a good fit. Being cotton it’s easy to wash and quick to dry. I’d recommend this to others.